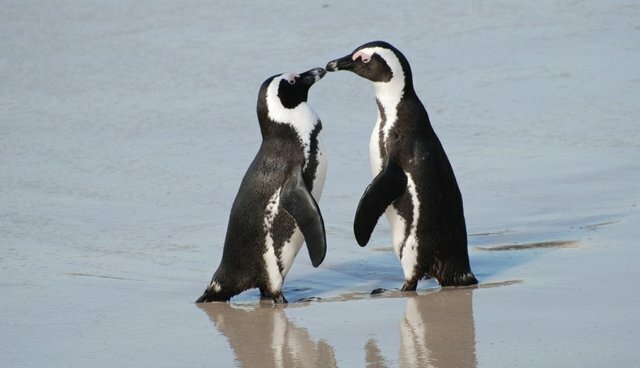 African penguins have a reputation as loud squawkers, to the point they've earned the nickname "jackass penguins" thanks to their distinctive donkey-ish braying. 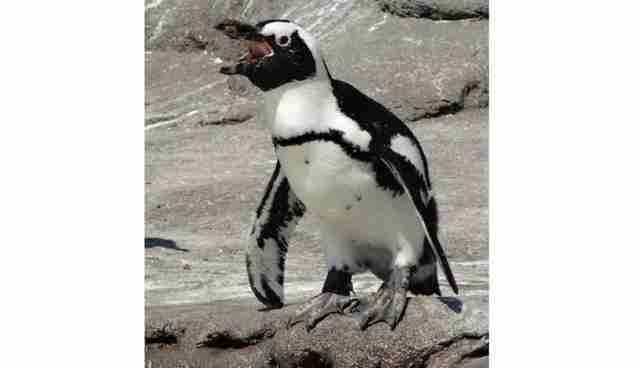 But these noisy birds are doing more than just yelling, according to Italian scientists who recently deciphered a variety of African penguin vocalizations. Because African penguins are listed as endangered by the IUCN -- commercial fishing off the southern coast of Africa has depleted the bird's food supply -- understanding how these animals communicate is a critical component of conservation. Using acoustics to monitor penguin calls like these, the study authors say, would be an efficient way to monitor the health of a colony without disturbing the birds.